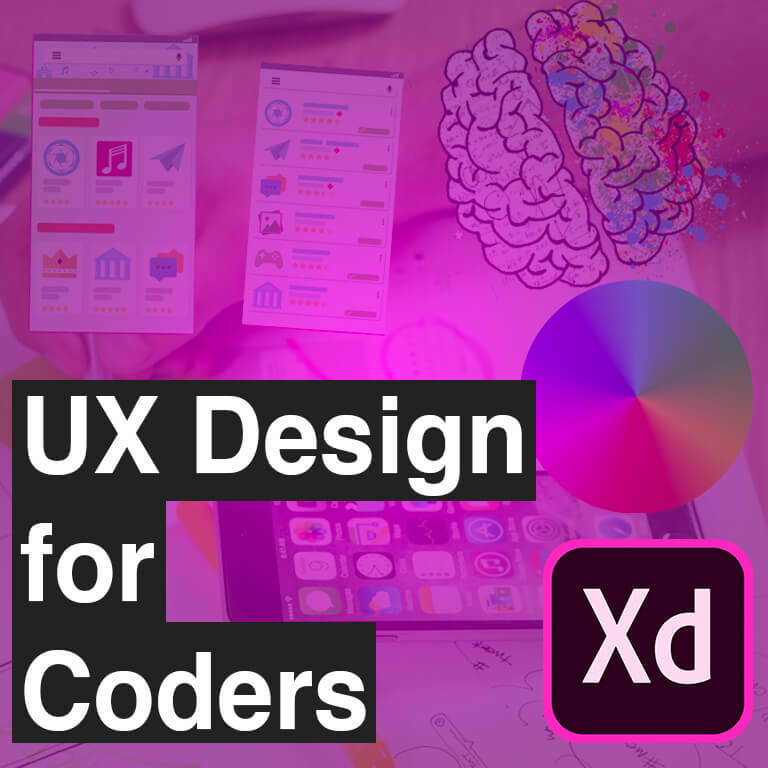 In this course, you’ll learn the necessary needs to build a fully functional Website- or App-Prototype with Adobe XD. You’ll learn as well “Low fidelity” like wireframing, prototyping, typography etc. as “High fidelity” like moodboards, working with images and making the prototype not only functional, but visual stunning too. Due to the fact that we work on real-based materials, you’ll learn also how to have a briefing with a client, general designing rules and we will give you a glimpse of user-testing too.